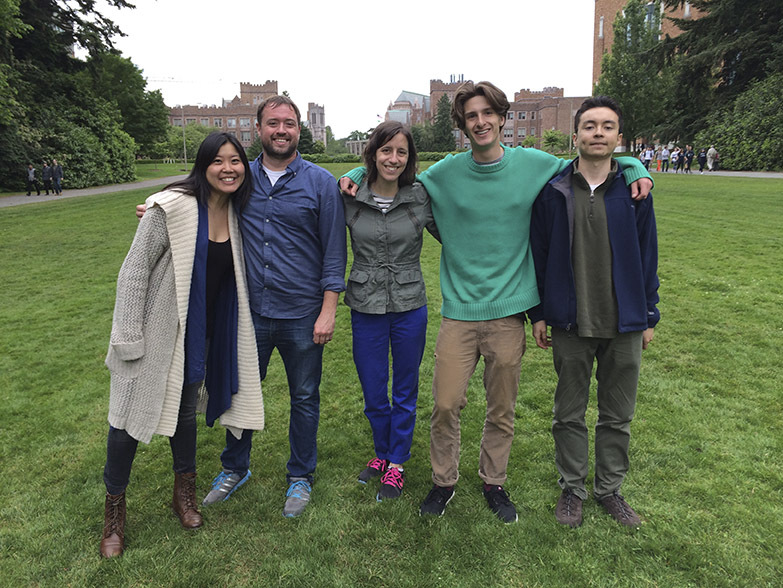 The UW has established the Mentoring, Organization and Social Support for Autism Inclusion on Campus (MOSSAIC) program to support the growing number of students with autism spectrum disorder (ASD) on campus. MOSSAIC uses an empirically supported intervention strategy (peer mentoring) to provide organizational and social support to help UW students with ASD and related challenges reach their individual goals (e.g., navigation to campus resources, assistance with time management strategies and tools, strategies for communication with professors or partnered/group work, etc.). MOSSAIC mentees meet weekly one-on-one with their mentor, participate in monthly events with other mentors and mentees, build relationships within the group and around campus, and maximize their personal talents and strengths for ongoing success. A formal diagnosis of ASD is not a requirement of participation. Students may join the program at any time during their college experience, as part- or full-time students, and as traditional or non-traditional students. There is a nominal quarterly cost for participation, with financial assistance available. For more information, please visit the MOSSAIC website, email mossaic@uw.edu, or call 206-221-4490.